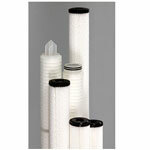 The right liquid filtration and separation products... right when you need them. 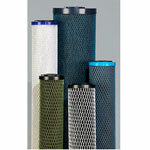 Matrix is a worldwide leader in filtration and separation product innovation focused on high performance and reliability. 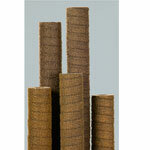 Matrix products are engineered to deliver the same consistency lot to lot, guaranteed. 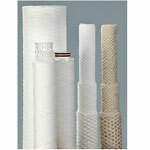 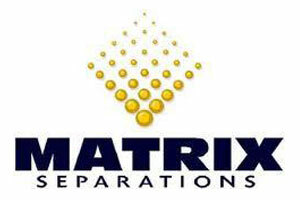 Matrix Separations has manufacturing roots that extend back over 100 years. 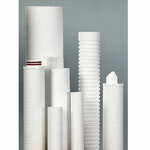 Matrix Separations was structured to take advantage of technology breakthrough that allowed graduated density to be engineered into depth filter products. 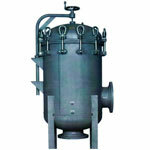 The would depth filter had been the workhorse for liquid filtration but had been limited to a single removal rating within the cartridge. 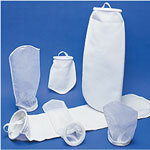 This single pattern design produced good efficiencies and satisfactory life but could prematurely blind off when presented a broad particle distribution. 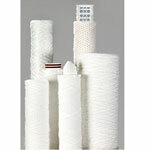 The breakthrough technology of graduated density programming offers filtration performance engineered for specific processes and applications.